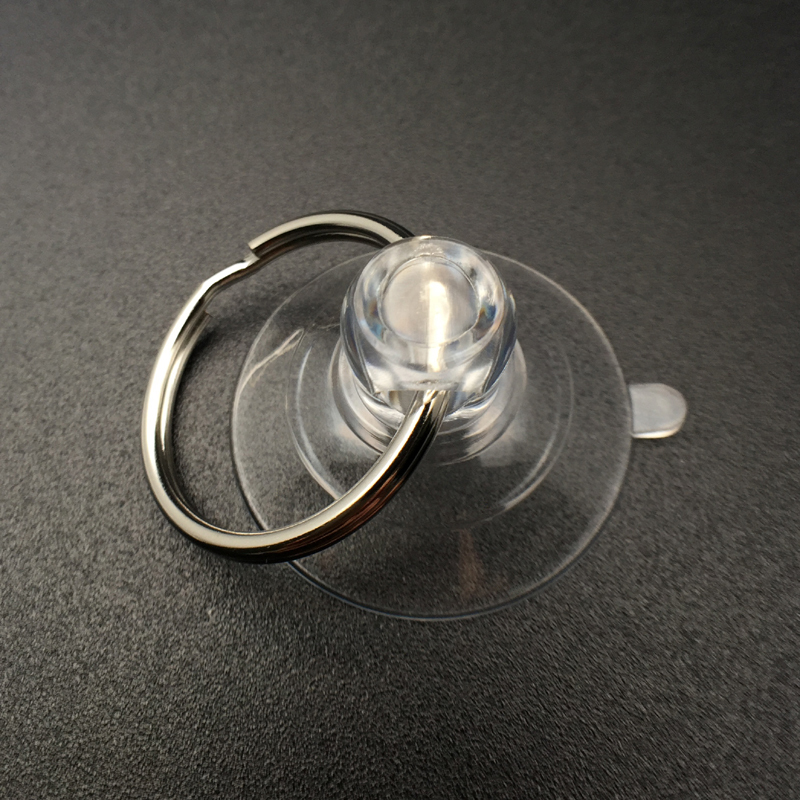 Suction cup with loop. 30mm diameter. Thickening. Today, ifixit suctions cups with loop for most use to repair tools such as iphone7 are mostly being used in all homes. These are not only used for commercial purpose, but for personal purposes as well. 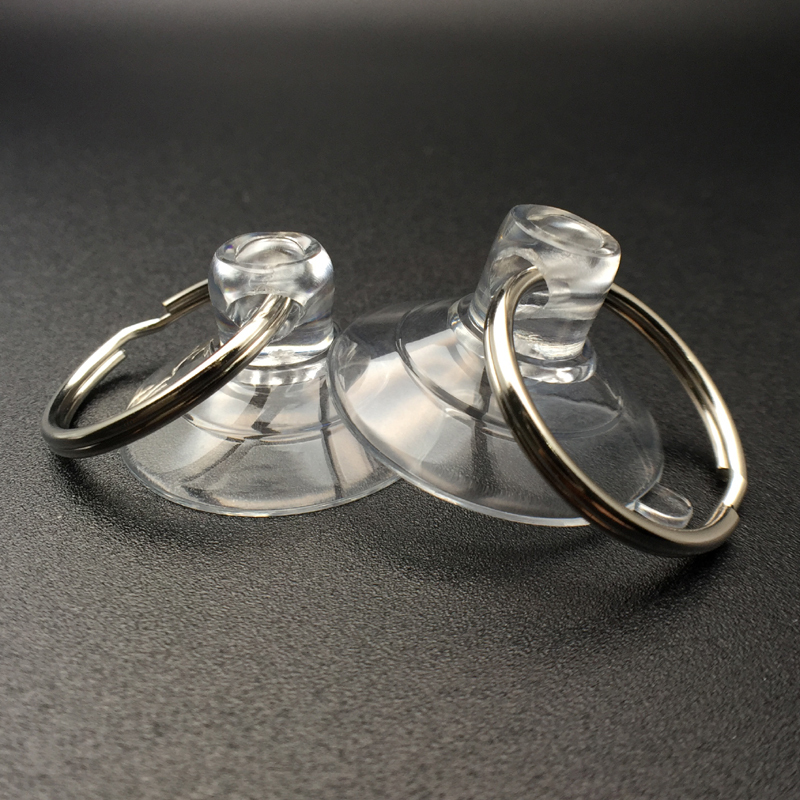 The ifixit suction cups 30MR-2 will be nothing but the metal ring which can be used for any places. The main target of this stuff is to release the iPhone mobile free from scratches, hazards etc. with ease. As per the varieties of iPhone, the suction cups will differ as per their models. But it is moreover suitable for all kinds of iPhones. Thus the users who are using the iPhones can make use of this product. Even though there are huge numbers of models available in the suction cups, people use only the material which they want. As per the size of the cups, the advantages get differed. Here, we are going to discuss about the features of 30MR-2. 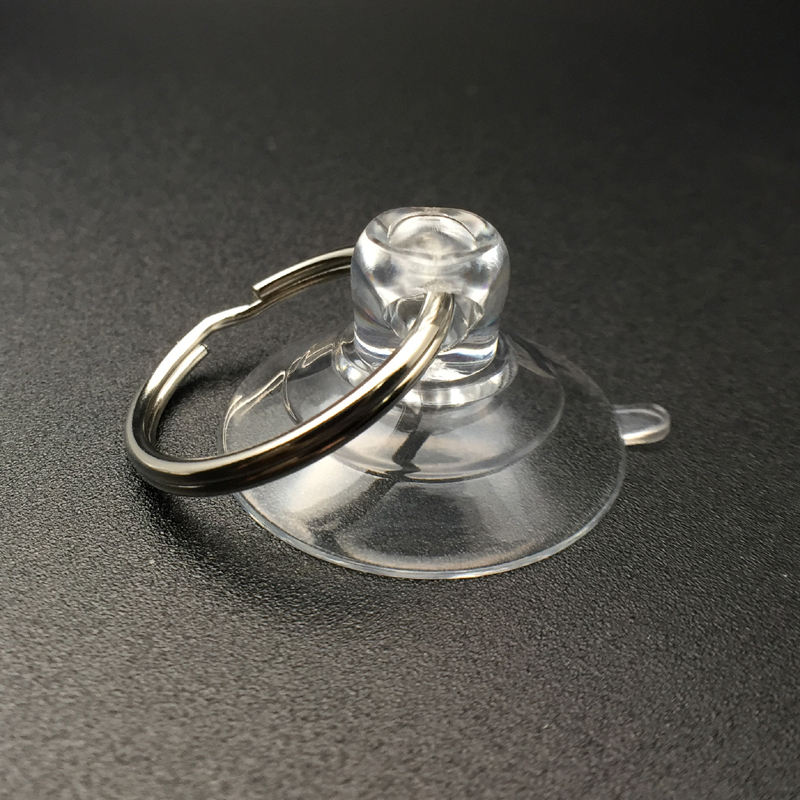 Tiny and small iFixit suction cups. Hooks are available for all suction cups. It is apt for all kinds of areas. The size varies from 20mm to 85 mm. It is adaptable to all types of temperature. Easily installable and removable substances. The suction cups 30MR-2 is one of the greatest materials which are supplied all over in the countries. Many usages are available under this suction cups. There is no restriction on using the suction cups only on specific places. 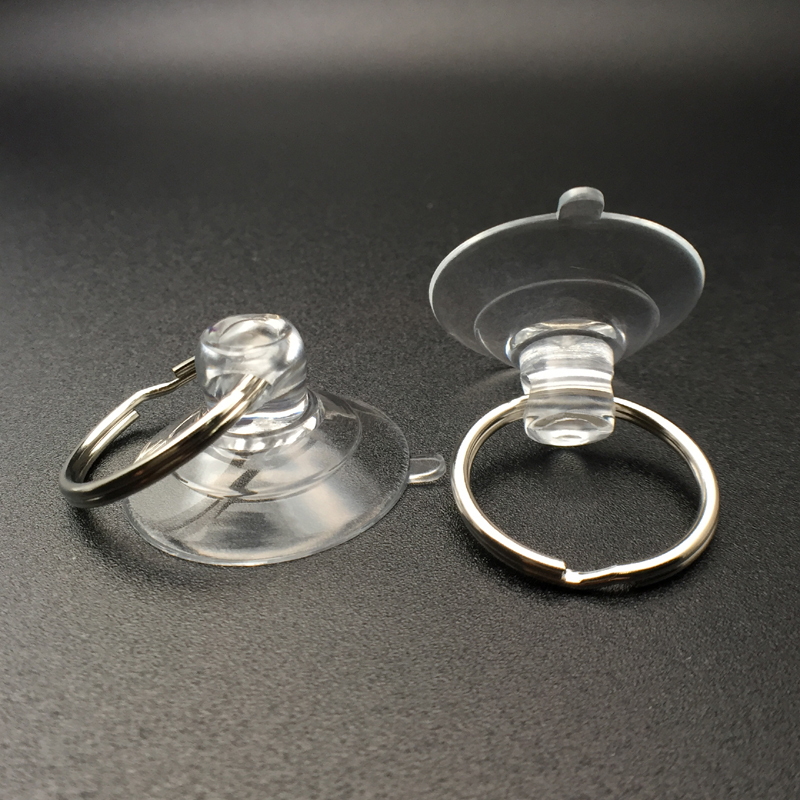 So, people can make their usage with the clear suction hooks at anywhere. It is not a weighed material to carry. Therefore, the user can easily transfer from one place to other place. While buying the suction cups, make sure whether or not the hooks with suction cups are provided. Without the hooks, we cannot install the suction cupon the surfaces. The hooks play a vital role in toppling at the wall.